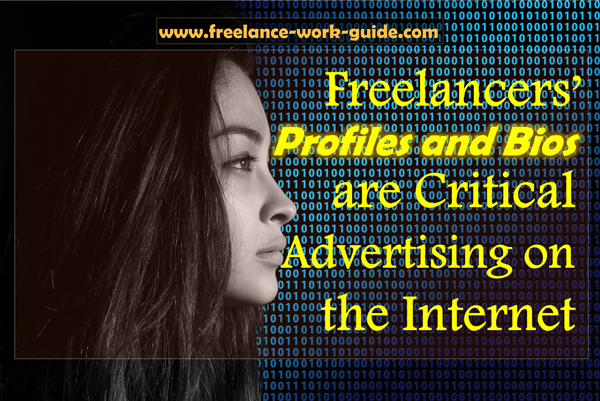 Vital to freelancers’ advertising their professional skills and availability on the internet is having a top quality profile and bio. We look at why this is critical and provide tips on how to go about it. If you are over 55, do you have a plan for the rest of your life? We explain why it is essential, how to understand the issues and how to go about developing your plan. Are you sixty and over and in retirement savings drawdown? We explain that you have many friends in this situation who are worried about how long their money will last. The largest retirement association in the world with over 38 million members is doing something about it. We explain what it is doing and why. If you are a millennial family with young children, you need to start to take a long-term view of your finances and skills set because the Future of Work is changing very quickly. The impact of artificial intelligence and Amazon’s Alexa is going to impact countries globally. We share the latest developments.